Dunsters Farm supply NHS sites in the North with healthy and nutritious food and drink. We offer a great range of Red Tractor cooked meats, cheeses and sandwich fillings as well as hundreds of products suitable for Food for Life Catering Mark accredited sites. Our team are happy to help and welcome enquiries from new customers, simply call us on 0161 763 7900 or contact us using the form below. You’ll spot our vans across the North, from Wrexham and Crewe up to Harrogate & Middlesbrough, delivering quality products since 1963!  We have been trading with Dunsters Farm for approximately three years, in this time we have found them to be an outstanding supplier...We look forward to a great many years trading in the future. 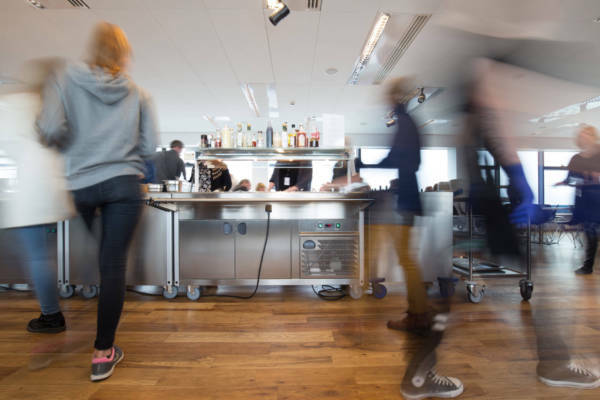 We use Dunsters because they provide a complete service of product availability, consistent delivery times and a competitive price structure. We hold STS accreditation, ensuring that our procedures, systems and premises are of the highest standard. We have recently been awarded Red Tractor certification for our commitment to environmentally friendly produce.